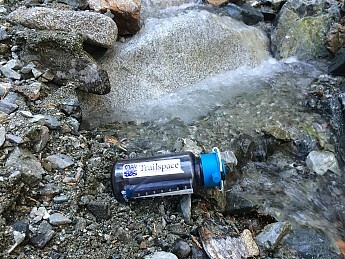 Thanks for sharing your Trailspace sticker picture with us! I hope you had a great trip. I know there's quite a drought out there. Was there much of any water at the stream crossings?